Well today is kind of an exciting day for me. 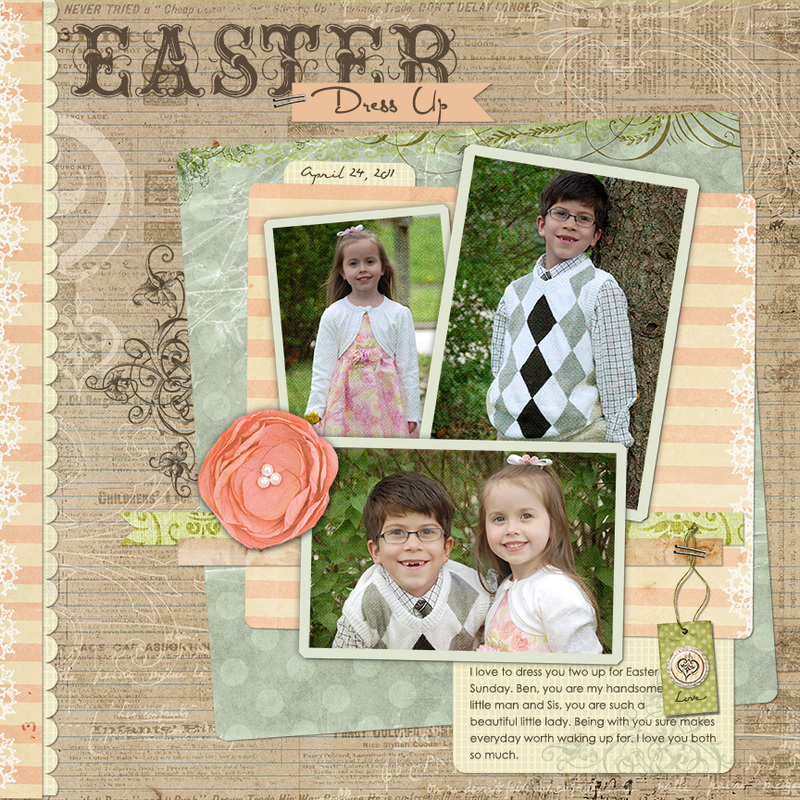 My digi template is featured over at the Digi Lovely blog. You can head on over there and pick it up for free! It really is a joy to work with the amazing team at JessicaSprague.com. They are all super nice people and all so inspirational. The creative team amazes me week by week with their amazing work. It is nice to be "surrounded" by so many creative amazing gals. I know I've said this before but templates are a great way to quickly get some scrapping done. The designing is already done for you. You just have to drop your pictures in and add any embellishments you choose. Here is a tutorial by Creativity by Crystal on how to use templates for those who have never done it. 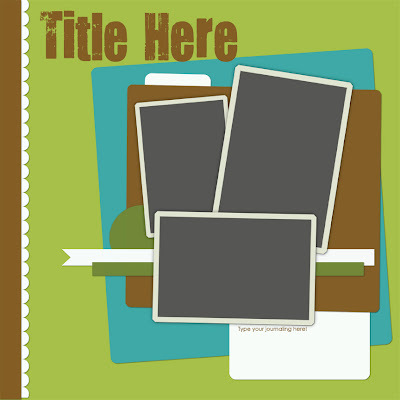 Here is my sample using the template. You can find the full credits here. Great template! And beautiful sample! Goodness gracious Monica, you are too talented! Love the template. Good work. Now that I am done with school it's time for me to get serious about scrappin'!! Beautiful work, as always! You are amazing; I don't know how you manage to be so productive, but I am in awe.